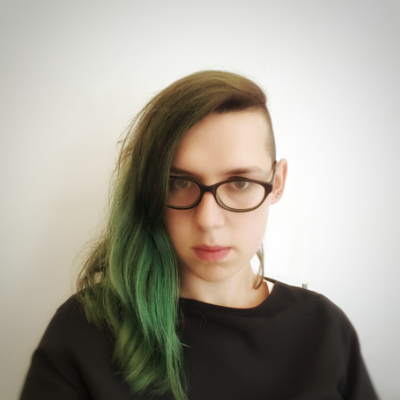 Ada Rose Cannon is a Web Developer Advocate for Samsung. She writes and talks about graphics on the web, offline first web apps and front end animation performance. In this talk Ada will show the fundamentals of making a WebVR scene with A-Frame. Showing how to put together an engaging scene which can be shared on the Web instantly, and viewed in any VR headset for Desktop or Mobile.